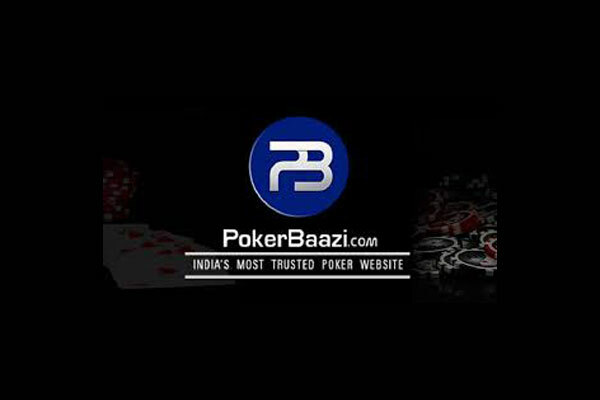 Gurugram, January 23, 2019: PokerBaazi, India’s most trusted real-money Poker website hosted a social welfare event with a renowned boxer and Pokerbaazi Brand Ambassador Vijender Singh at an NGO operated Vidya Integrated Development for Youth and Adults centre in Gurugram. As the event unfurled, The Olympics Bronze Medalist Vijender Singh interacted with a batch of 80 – 100 athlete-students of the school who were selected by the school’s sports administrations. The students came up with their bubbling questions including favourite boxer in between Muhammad Ali and Mike Tyson and others. At the event, there were also some students who wanted to know from Vijender, what actually it takes to be a boxer in India despite financial problems. The session of question-answer continues as Vijender patiently answered everyone’s queries. The Question and Answer session was followed by some gifts distribution among students in the presence of School administration and PokerBaazi Games team. Being at the center of the stage, Boxer Vijender also exhibited some boxing moves on the stage for girl candidates present at the event, teaching them some basic knack of self-defense. Telling more about his US Debut, Vijender said,” The Boxing match is going to be happen in April, however, we have not decided against whom it is gonna to be fixed as there are some formalities yet to complete,“. 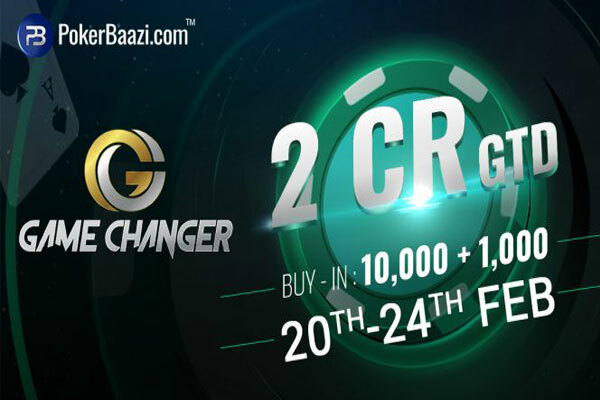 He added more over the online gaming in India, he said,” since online gaming is booming in India right now, as the young generation is aggressively adapting smartphones skipping laptops behind, so keeping pace with the online gaming we have PokerBaazi Games, BalleBaazi and to be launched RummyBaazi games under the banner of Baazi games”. 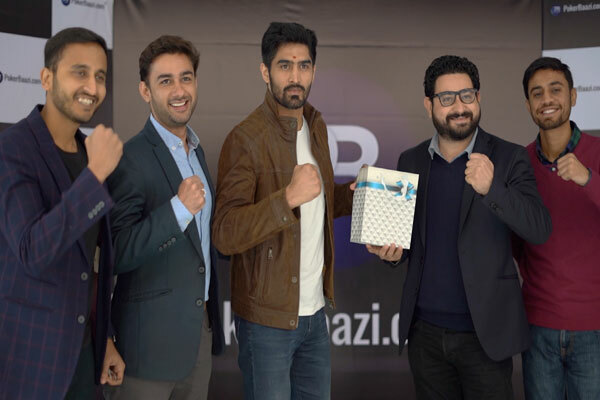 Commenting about the event, Navkiran Singh, Founder & CEO of PokerBaazi said, “We are extremely delighted to have Vijender Singh, an inspiring personality as the brand ambassador of PokerBaazi. Just like boxing, he is the perfect choice to be associated with a fantasy sports Poker”, he added. 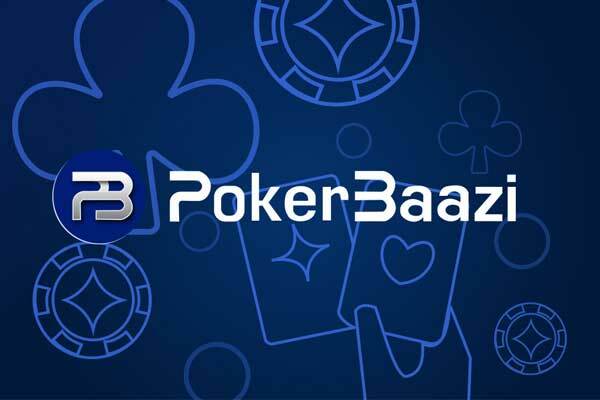 PokerBaazi has actively participated in numerous social initiatives such as Kerala flood relief, Clean Yamuna campaign and sustainable food development systems for underprivileged kids inthe past.